Yes, we can clean your tile and grout, or any hard surface you have (Including concrete). Even the finest stone can respond well to cleaning and sealing! 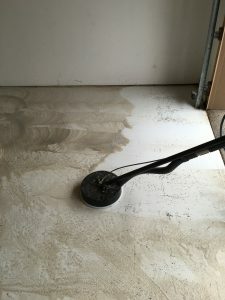 Through the course of time, your tile and grout can gather soil and contaminants that cannot be removed by mopping and scrubbing. 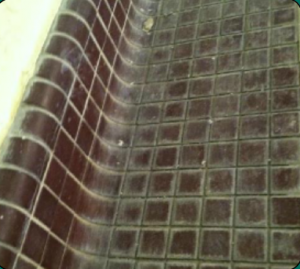 That’s why we offer professional tile and grout cleaning services. 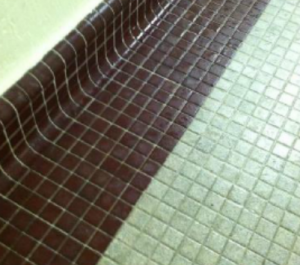 Your grout is porous and can trap the soils and contaminants that has accumulated over time. 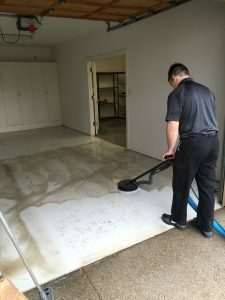 At Abbey Carpet Care, you can rest assured that your floor is clean and sanitized by our steam cleaning process that restores your tile to the cleanest that you’ve ever dreamed.